Another day, another internet superstar is born and with Facebook live streaming it seems they are gaining popularity faster than average. Andrew Caldwell has been on the rise for sometime now, as he first hit the net as a young gay male denouncing homosexuality during the 2014 COGIC convention. 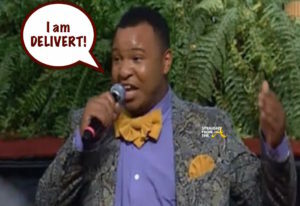 Caldwell’s flamboyant attire and witty attitude has drawn thousands to his live videos, which I must say are one of my guilty pleasures as well. Videos of his mispronounced words have all gone viral but it seems he’s taking it all in stride and even looks forward to all of the ‘shade’ thrown online. That being said, I got an opportunity to ask Andrew all of the questions you guys wanted to know during a random one on one FaceTime interview last night. Andrew addressed his newfound internet celebrity, the Kordell Stewart scandal and also talked about being busted working at Mickie Dees. NEWSFLASH!! 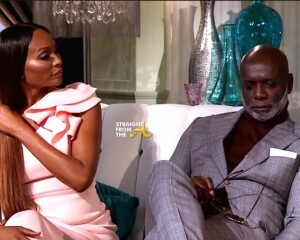 Peter Thomas is not happy about how y’all are dissecting his marital issues and he’s not holding his tongue about it. 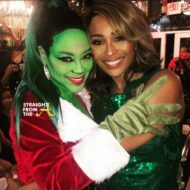 Earlier today, I did a post about Cynthia Bailey‘s comments about her marital issues (click HERE if you missed that). 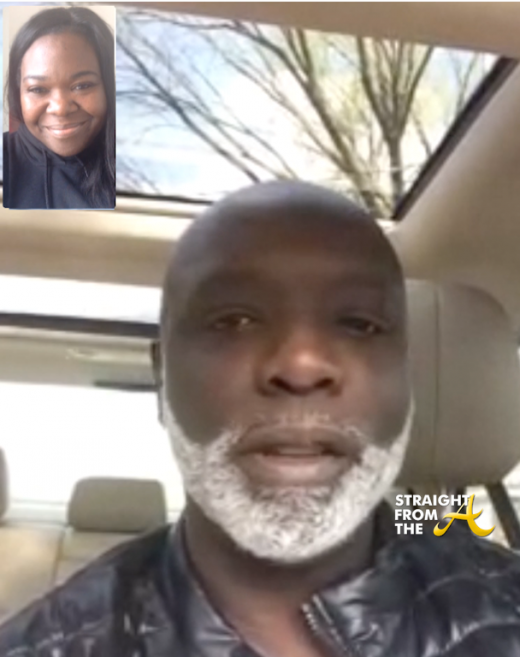 Well… as soon as I pressed ‘send,’ I got a call from Thomas and he gave me an earful about how he feels about the sticky situation regarding his marriage, including Porsha Williams’ reunion show accusations. He also clarified what’s really going on between he and his wife right now. The Real ‘Househusband’ and I hopped on Facetime this afternoon to discuss it all and with his permission, I recorded the session. 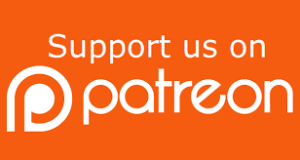 For the record, this was totally impromptu… Peter was in his car and I was sitting at my desk with my workout clothes on, but he wanted to get his feelings out to ‘the world’ and since I’m such a good person, I’m here to help. 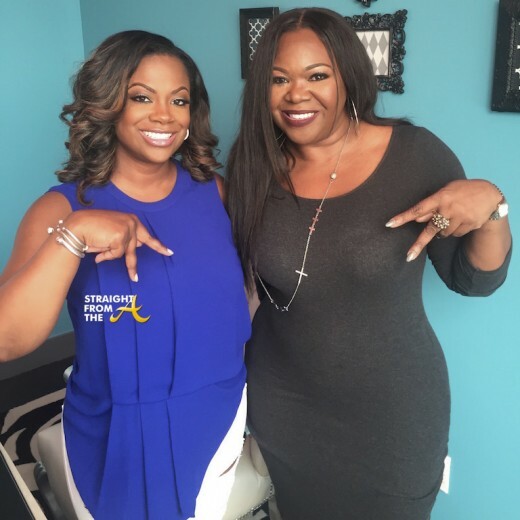 Kandi Burruss of The Real Housewives of Atlanta was kind enough to sit down with me for a one on one session about a week ago. 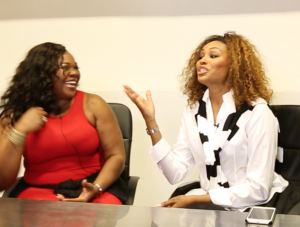 We discussed just about everything you can imagine… from her 3-part ‘Ski Trip’ spin off drama (which was resolved quite nicely in the finale – CLICK HERE if you missed that) to topics like Xscape (will there ever be a reunion? 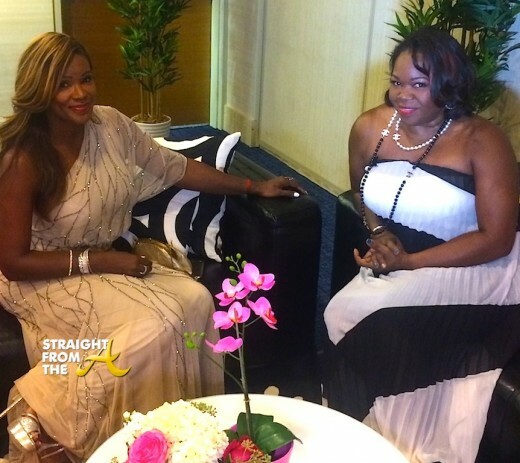 ), and RHOA reunion show drama (what’s the beef between Kandi & Nene? 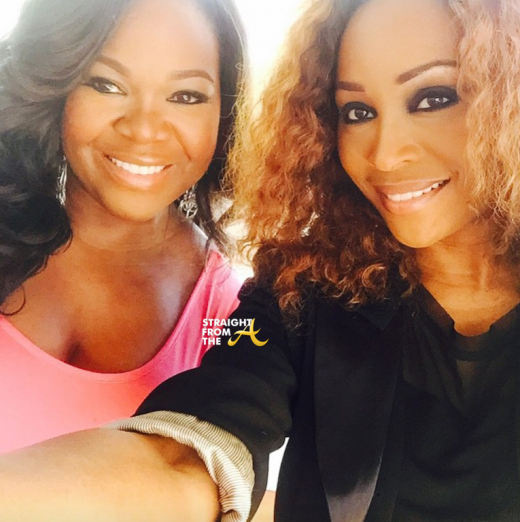 Is she still BFF’s w/ Phaedra Parks?). Kandi answered EVERYTHING! For the record, I wanted to do this interview because I’d HEARD that Kandi was feeling some kinda way about some things that I’d said in some of my recaps this season. Whatever the case, we both got a chance to clear the air and she was definitely honest about her feelings. 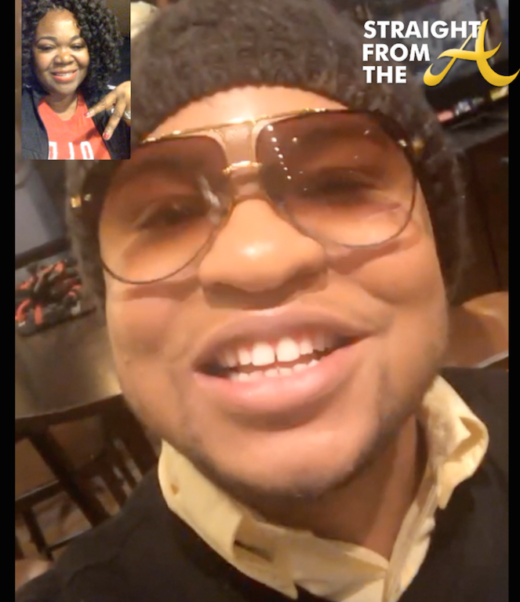 Raymond ‘Benzino’ Scott, former cast member of Love & Hip Hop Atlanta is a good dude but it seems like he’s been having what many would consider the WORST YEAR EVER so I put on my ‘Oprah’ hat for a quickie interview to talk about all that’s been going on with him. 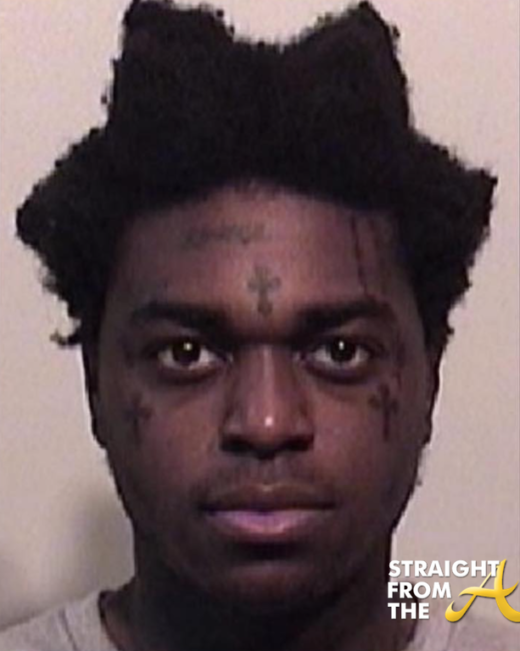 As you know, Benzino got the boot from LHHATL, then within the first 2 months of 2015 got arrested not once… but twice! 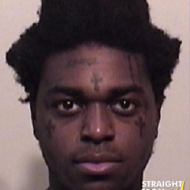 Zino was busted with a loaded gun at the Atlanta airport on January 27, 2015 (click HERE if you missed that), then a few weeks later, was arrested on various charges after being stopped for driving without a seat belt. 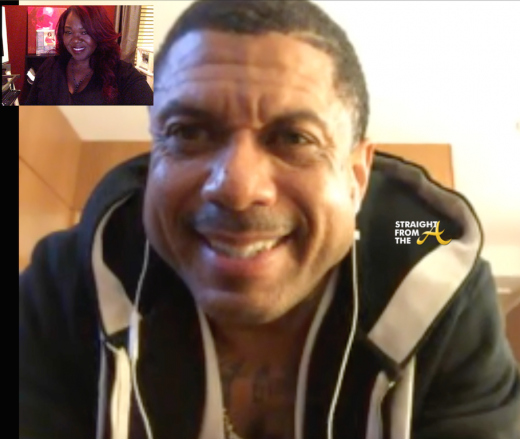 Benzino spoke with me about his Atlanta arrests, his latest projects and also addressed rumors that he was suing LHHATL for the fight that broke out on the set during the reunion. 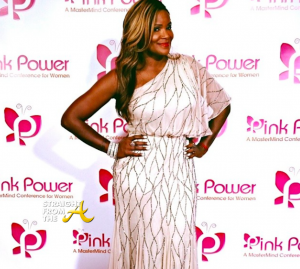 I ran into Tameka Raymond at the Pink Power Awards in Atlanta last night August 15, 2014). The awards event, billed as a ‘mastermind conference for women’ featured a ‘Great Gatsby’ theme and Tameka was there to present an award. 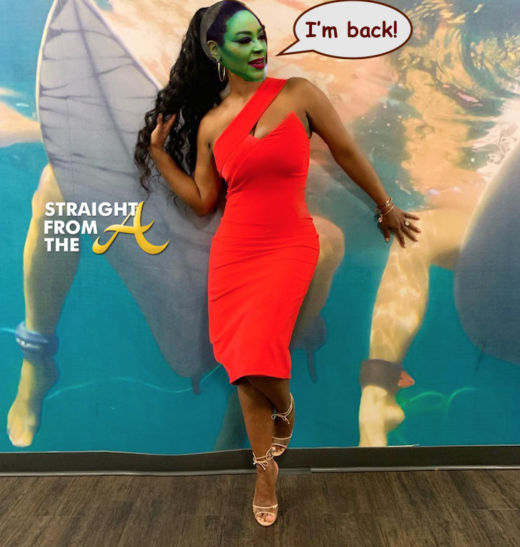 I got a chance to chat with Tameka to find out how she’s preparing for her upcoming stint on VH1’s Atlanta Exes, and while she’s a bit nervous about the show’s launch, she’s looking forward to proving that she’s more than just “Usher Raymond’s Ex-Wife’. We talked about several things including her decision to dive into reality television, her battles with ‘the blawgs’, how she hopes to be perceived, and I even asked about the odd timing of Usher Raymond’s recent O Magazine statement.